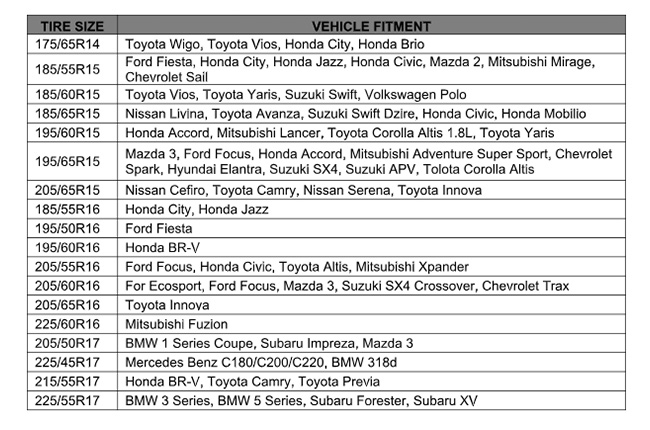 For better grip and braking distance on wet roads. As we all know, the Philippines has only two types of weather systems: summer and rainy season. We’re experiencing the latter right now, and it can be perilous for everyone, particularly motorists who are at risk with the slippery roads and flooded streets. 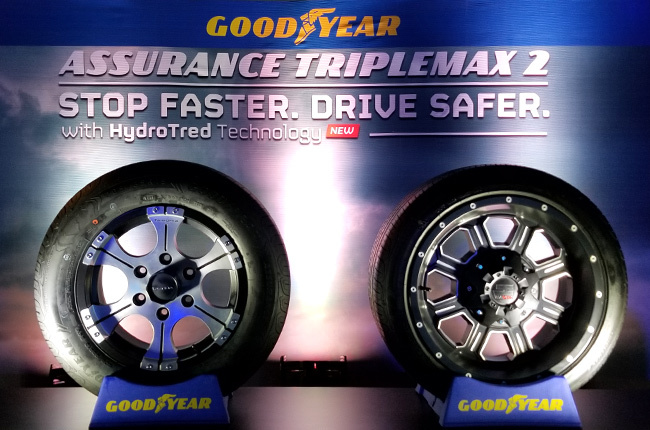 With that in mind, Goodyear Philippines introduces the Assurance TripleMax 2 – the next iteration to its predecessor that was launched back in 2013. The Assurance TripleMax 2 features the new HyroTred Technology, which makes it optimized for better grip on wet roads. The HydroTred tech squarer and steadier footprint for a more effective contact pressure capabilities. This promises enhanced handling and more controlled driving even when there’s less grip from the road due to rain. Aside from that, the Assurance TripleMax 2 assures excellent wet braking performance due to its maximum grip, brought about by the state-of-the-art compound formulation and optimized footprint. Comfort and resistance are also enhanced with the Assurance TripleMax 2. Its tread pattern promises a quiet and smooth ride, while being equipped with technical components for better sidewall impact resistance. 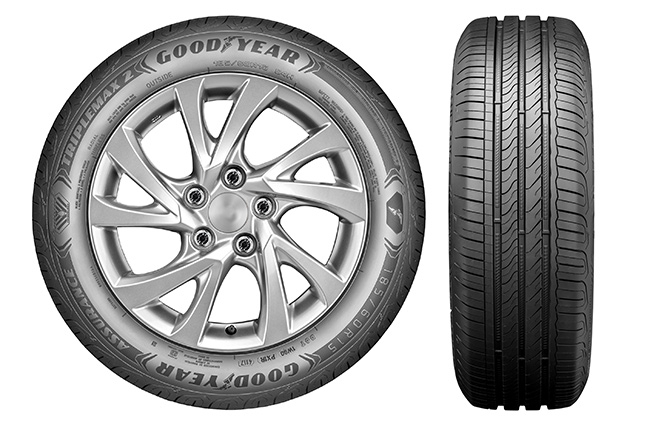 To celebrate our 120 th global anniversary, it is only fitting that we release a tire that perfectly captures what Goodyear has been passionate about throughout the years: innovation. With the Assurance TripleMax 2, Filipino drivers can rest assured that their travels would be safe, regardless of the weather conditions.